For UK residents, Florida is one of the world’s most popular holiday destinations. As it’s easily accessible and features well-known attractions like Disney World and Universal Studios, it’s often the first place in the US that people from the UK ever visit. For many people, a first visit to Florida happens during childhood. Many choose to return with their own family, years later. 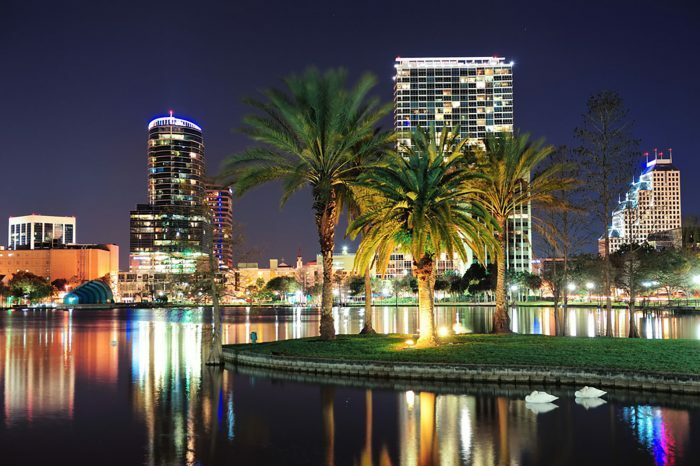 Some of Orlando’s most popular luxury hotels include the Waldorf Astoria and the Ritz-Carlton Orlando Grande Lakes. The Canyon Ranch Hotel and Spa on Miami Beach offers exceptional views and first class facilities. Of course, if you’re travelling with kids then you might prefer to stay at a Disney Resort Hotel. The most luxurious include Animal Kingdom Lodge, the BoardWalk Inn, the Swan and Dolphin hotels and the Grand Floridian Resort and Spa. All balance Disney magic with luxury facilities for parents including spas, salons, concierge services, swimming pools and tennis courts. As well as the Universal Studios and Disney World theme parks, you’ll find plenty of other popular attractions and at least a few hidden secrets. You can visit Discovery Cove and swim with dolphins, but book well in advance. The census-designated, planned town of Celebration is the perfect place to stroll through perfectly maintained parks, to play volleyball or to enjoy a glass of wine al fresco. Cirque Du Soleil: La Nouba is ideal for evening entertainment at Downtown Disney, and the Florida Mall offers everything a shopper could want.